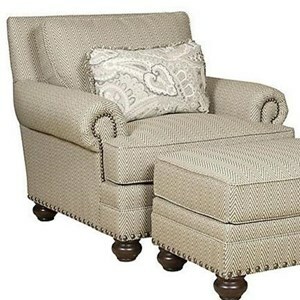 Pair this ottoman with the matching chair for a elegant look and comfortable place to kick up your feet. The Thomas Ottoman with Turned Feet by Biltmore at Morris Home in the Dayton, Cincinnati, Columbus, Ohio, Northern Kentucky area. Product availability may vary. Contact us for the most current availability on this product. Fabric Options Available in a variety of fabrics and leathers. Leg or Skirt Bun feet. Frame Construction Hardwood kiln-dried frames. Create a living room that reflects your elegant taste with the Thomas seating group. Plush comfort down seat cushions set the stage for luxury comfort, while traditional shaping keeps the look tailored and refined. 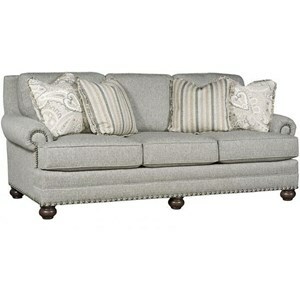 Rolled arms and bun feet give each piece a classic silhouette, enhanced by decorative nailhead trim. 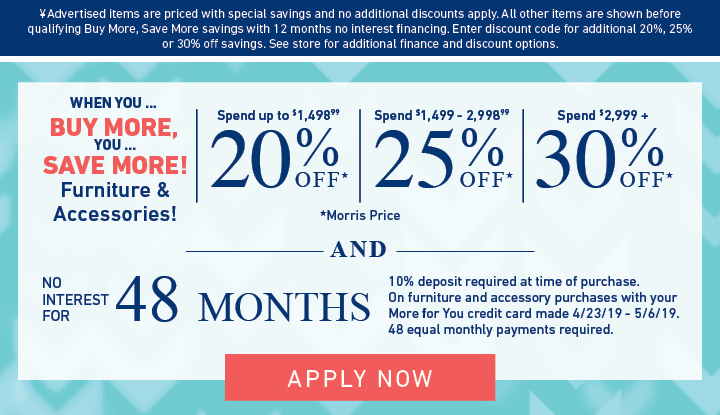 The Thomas collection is a great option if you are looking for furniture in the Dayton, Cincinnati, Columbus, Ohio, Northern Kentucky area. 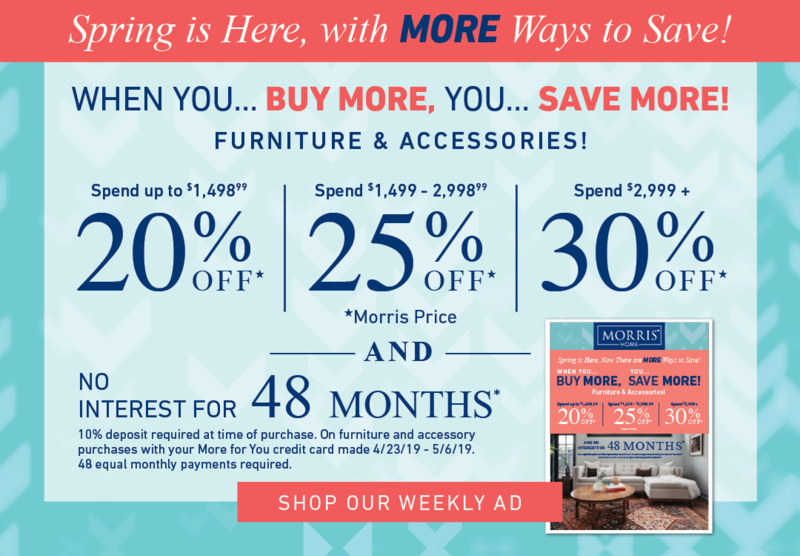 Browse other items in the Thomas collection from Morris Home in the Dayton, Cincinnati, Columbus, Ohio, Northern Kentucky area.